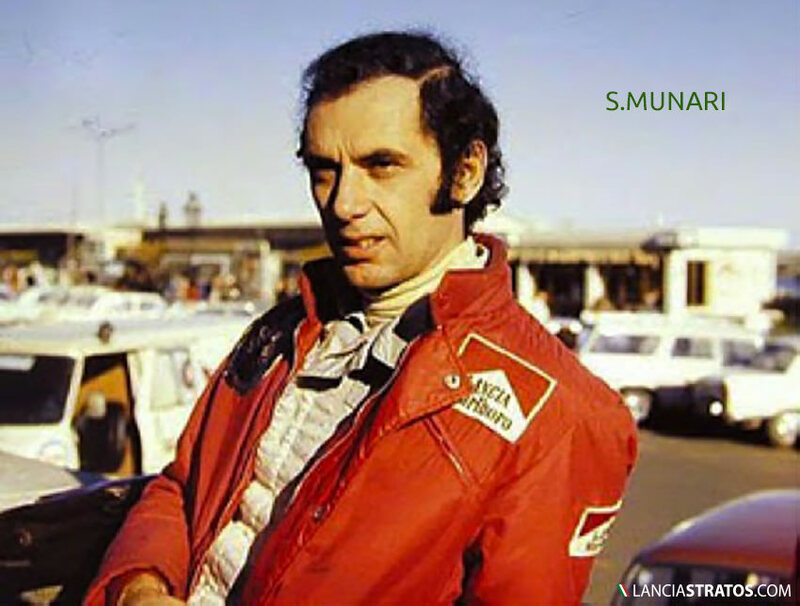 Exactly forty years after the first major win of the Lancia Stratos of Sandro Munari and Mario Manucci on the 1973 Tour de France Auto, Erik Comas and Isabelle de Sadeleer repeated this achievement with a further win in their ex Jolly Club Stratos. 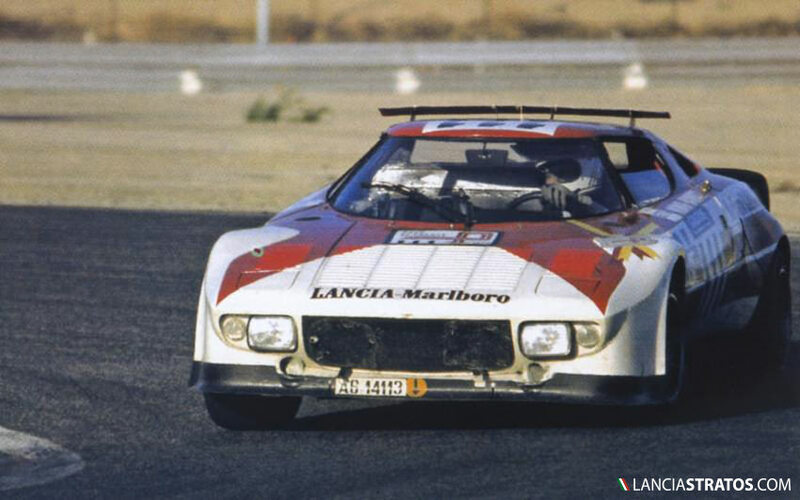 Scratch leader from Château de Dampierre start, the ex F1 driver and co-driver, Isabelle de Sadeleer, maintained their advantage in the Lancia Stratos Group 4. Hublot has enroled this stuning crew in order to promote the brand in their first participation at the prestigious race. 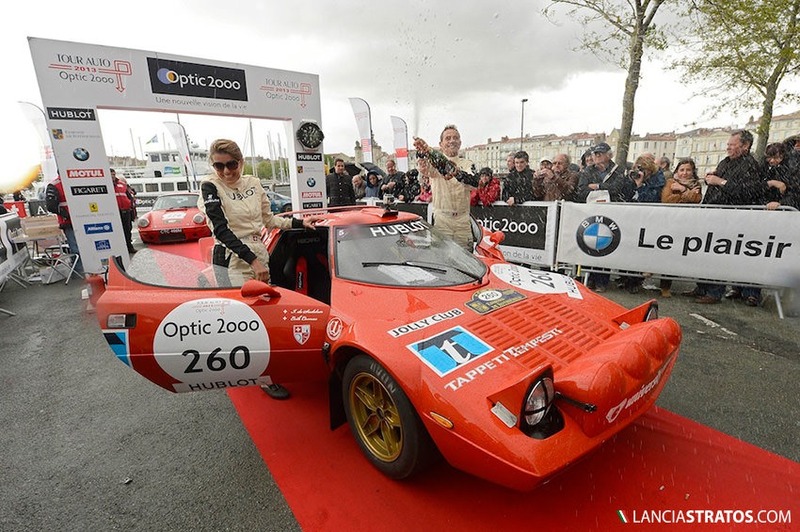 Erik Comas outpaced the competition on the special stages, ending with a gap of more than 4 minutes to his next rival [- a Ferrari 308 Michellotto driven by Mike Humphreys and Andrew Beverley!!!!]. 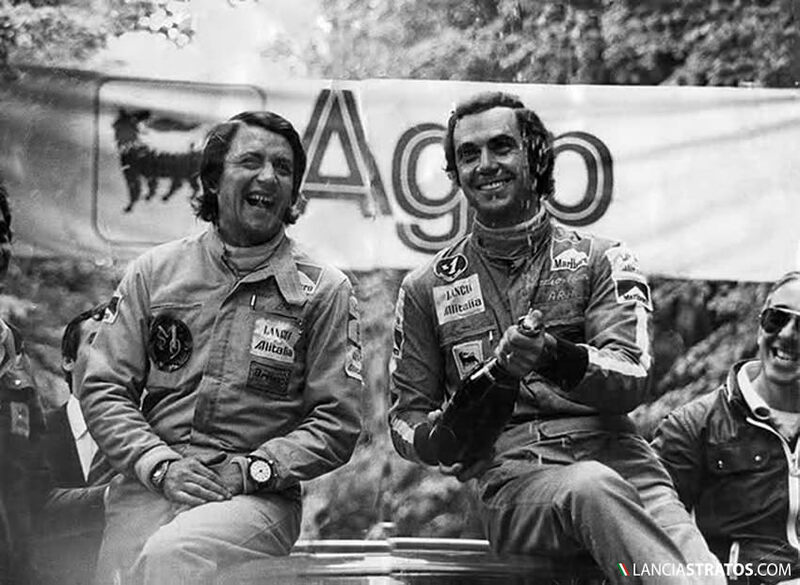 This is also the second overall win for the driver, after the one with the Berlinette groupe 4 in 2008 at Marseille.